Take advantage of our knowledgeable staff when it comes to selecting the proper pump for your application. There are literally hundreds of different models of pumps and manufacturers, don't spend your time sifting through all of this information, we already have. 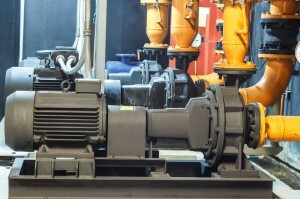 We carry all types of centrifugal pumps, whether it be ANSI, Corrosive, Abrasives, or any other difficult application, we have something for the project. We are a complete turbine pump sales/service/repair shop. 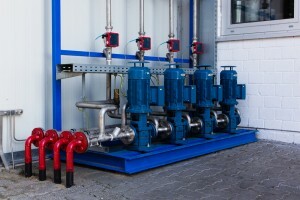 We can size your pump, install, troubleshoot, service, and repair. 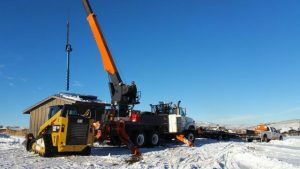 With our own field service crews we are able to cover all aspects of vertical turbine projects. Rhino Pumps Sells, Installs, Pulls, and Repairs all Municipal, Industrial, and Commercial sized well pumps. We have the ability to service anything from 15 HP to 1500 HP. 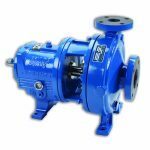 We carry several different brand of in-line booster pumps, this allows us to select the right pump for your application. We carry the highest quality split pumps on the market, at the best pricing. We carry all types of sewage pumps, from fractional horsepower, up to 600 HP. We carry all types of fire pumps. We offer the industries most durable slurry pumps, for any application. We have many different sizes and configurations of rotary lobe pumps to fit any application. We carry all types of in-line pumps. We carry all types of self-priming pumps, electric, engine driven, trailer mounted, gas, or diesel. We carry all types and sizes of trash pumps. 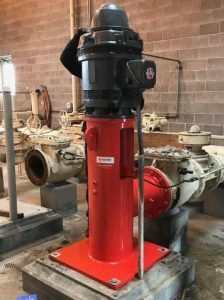 We carry all types of lift station pumps. We carry all types of diaphragm pumps. We carry mag drive pumps. RHINO PUMPS carries solar pumps and solar pump systems. We carry the industries best gear pumps at very competitive prices.